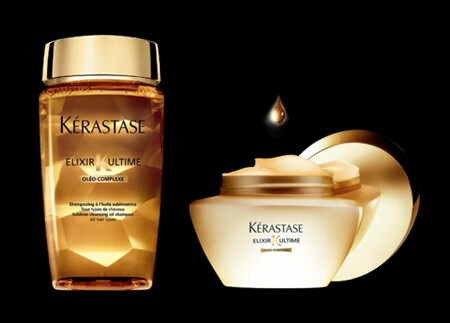 About Faces is pleased to annouce the arrival of several new Kérastase products, adding to our current Kérastase line. The Bain Elixir Ultime is a versatile nourishing oil that provides ultimate shine, softness and nourishment for all hair types. The Masque Elixir Ultime is a beautifying oil treatment or all hair types. It leaves hair feeling weightless and provides nourishment deep into the hair fiber. Visit any of our locations to purchase, alongside your next treatment.